Orthoses are specialised inserts for your shoes or trainers that help support the biomechanics of your foot. Orthotics support the natural arches of your feet and preventing possible collapse. Orthotics can also be angled at the heel to help with ankle instability or they can be raised at the heel to counteract leg length discrepancy. Different shapes to suit various shoe types e.g. shoes, high heels, football boots, trainers, work boots. The physical assessment is important in identifying your gait, foot position and any biomechanical issues. You will have a thorough physiotherapy assessment including assessment of any specific injuries relating to your foot problem or gait. We will measure the joint angles of your feet and ankles and mark the optimal foot position which will allow us to identify the correct orthotic for you. Following your initial assessment you will then return for the fitting which involves heat moulding the orthotic to your feet in order to keep you comfortably supported. As running becomes increasingly popular, runners are encouraged to consider the tools of their trade; their feet! Adequate and appropriate support for your feet is essential for the occasional runner, the amateur and the professional athlete. Foot placement on contact, through contact and on push off during your stride has a significant effect on the rest of your body and something very minor in the way your foot hits the floor can have consequences up through your leg, back and neck. 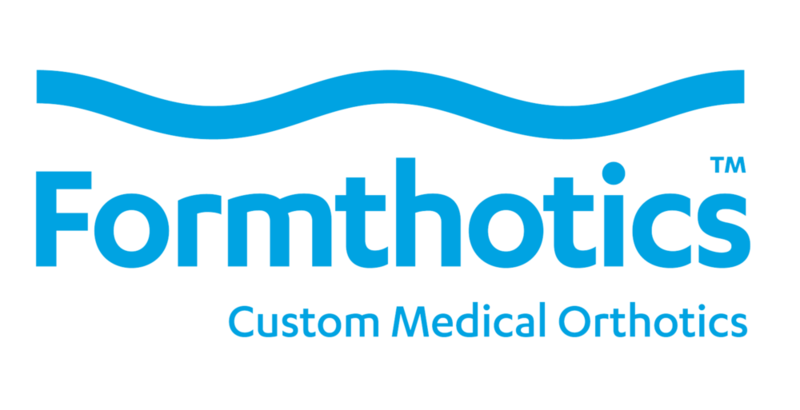 Formthotics are SPC's chosen supplier of Orthotics. They are made by Foot Science International in New Zealand using a unique design and manufacturing process that ensures the ultimate custom orthotic. Formthotics are made from a hybrid of EVA and polymer foams to provide maximum shock absorption and cushioning. This minimises the impact on muscles, joints and tendons easing recovery time after performance. It is designed to provide the most flexible, lightweight and supportive orthotic possible. Additionally they contain antimicrobial properties which inhibits the growth of bacteria and fungi that create foot odour and staining, keeping your feet healthy. For more information or to make an appointment please call us on 01527 597272 or use the link below to contact us.